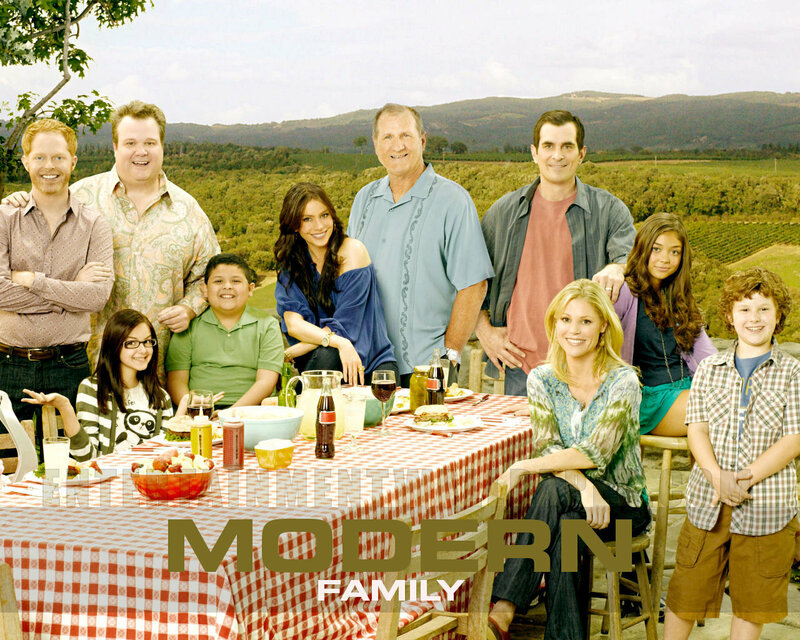 Modern Family Hintergrund. . HD Wallpaper and background images in the Modern Family club tagged: modern family season 1 cast wallpaper. That one is cool! I like that one the best...BEST SHOW EVER!!!!!!!!!!!!!!!!!!!! !